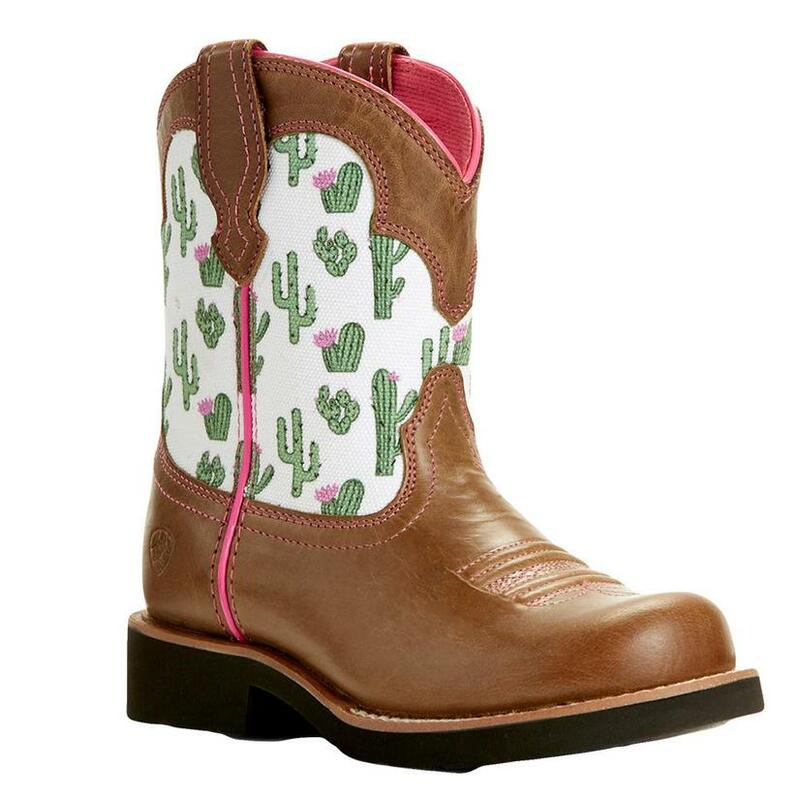 This Ariat Fatbaby is noted for its comfort. 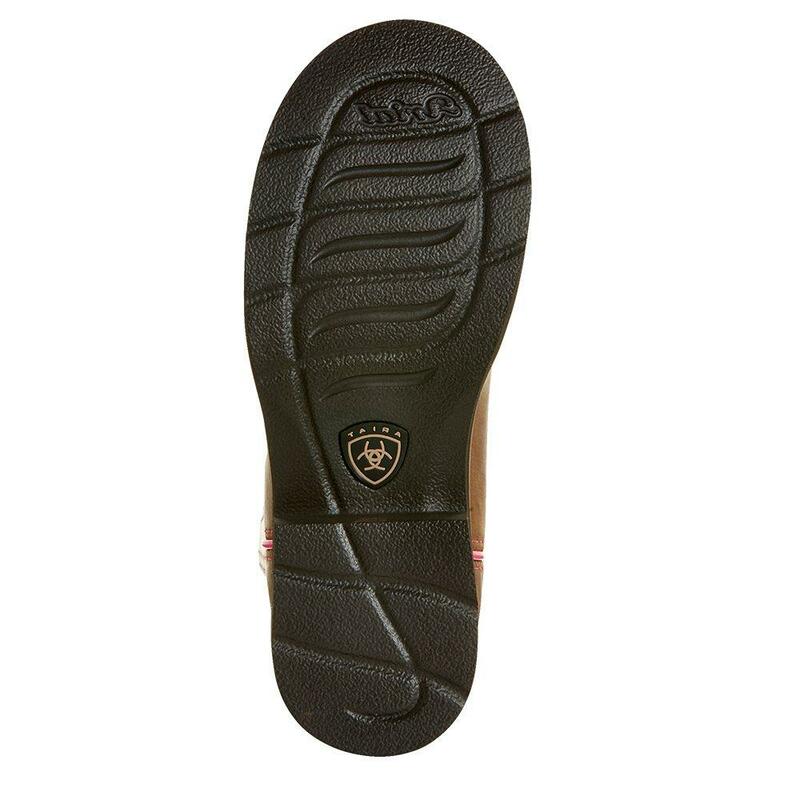 The removable Booster Bed allows room for foot growth. 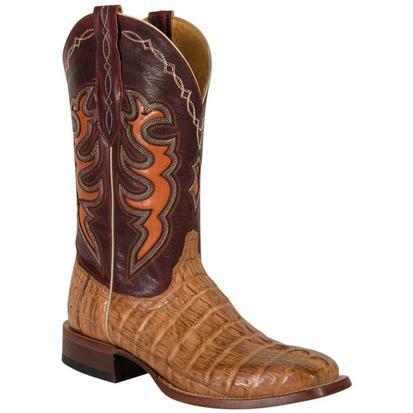 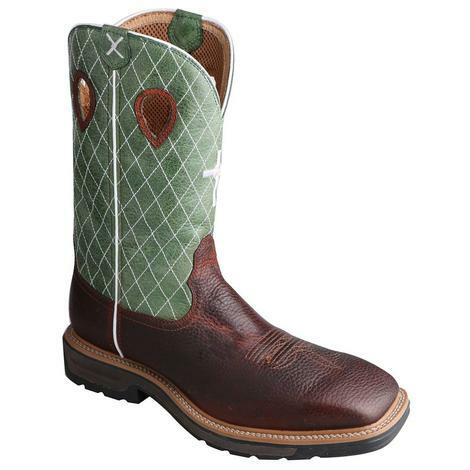 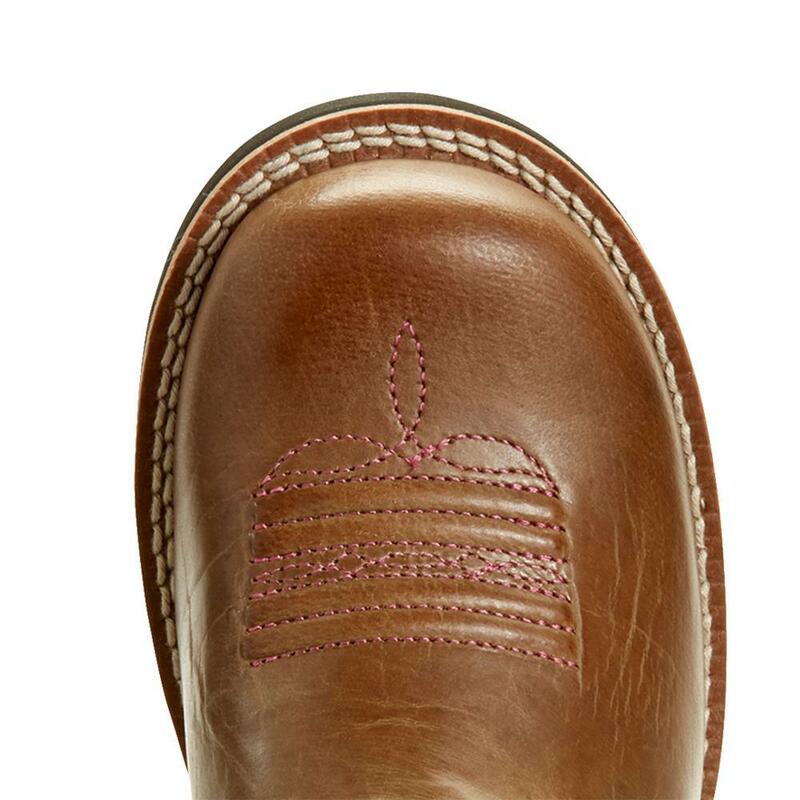 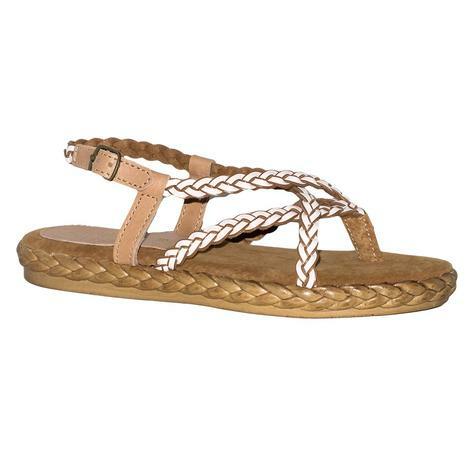 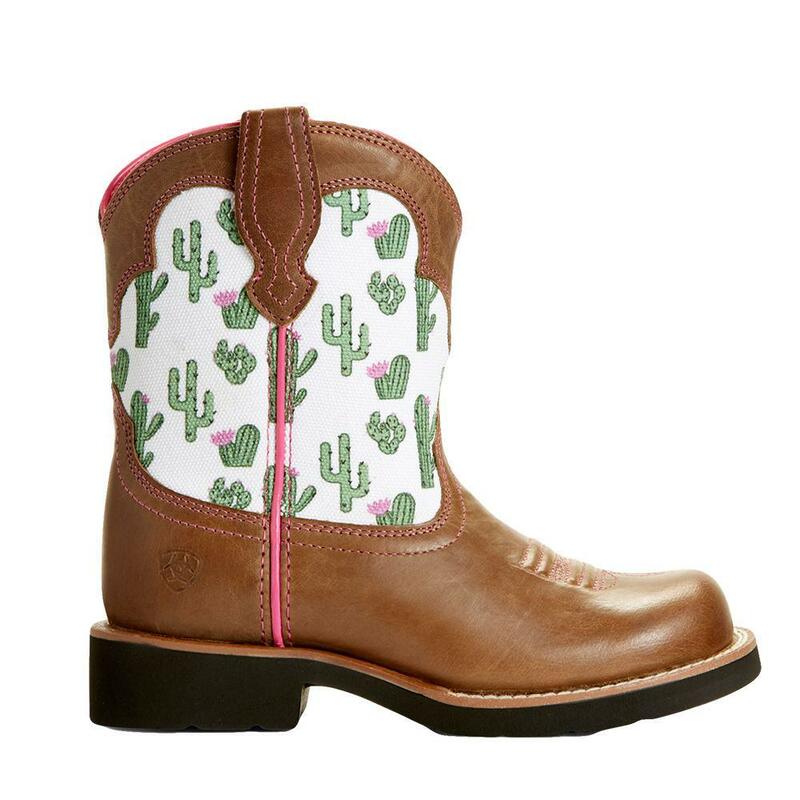 Foot is full-grain leather with a 7" cactus printed fabric shaft.